Raised in Poughkeepsie, New York, Allison Smith is currently pursuing her bachelor’s degree in environmental design with a minor in art history at the University at Buffalo. Since moving to Western New York for her college career, Allison has fallen in love with the region through her involvement with a series of internships and volunteer work. Allison’s passion for civic engagement and team participation prompted immediate involvement on and off campus in her first year at UB. She joined the Student Academies’ Living and Learning Community, with a focus on community service in the City of Buffalo. Working with organizations such as the University Heights Tool Library, Locust Street Art and Riverkeeper, Allison strengthened her connection locally. Involvement with the women’s and men’s rowing clubs (as well as winning the outdoor mud volleyball tournament Oozefest), kept her engaged with teamwork outside the classroom. During her second and third years at UB, Allison expanded her volunteer work to include the Buffalo Public Schools through the NSF-funded Interdisciplinary Science and Engineering Partnership grant, and ReTree the District. Additionally, she was invited to participate in internships with the Mayor’s Office of Strategic Planning and with New York State Assemblyman Sean Ryan’s office. 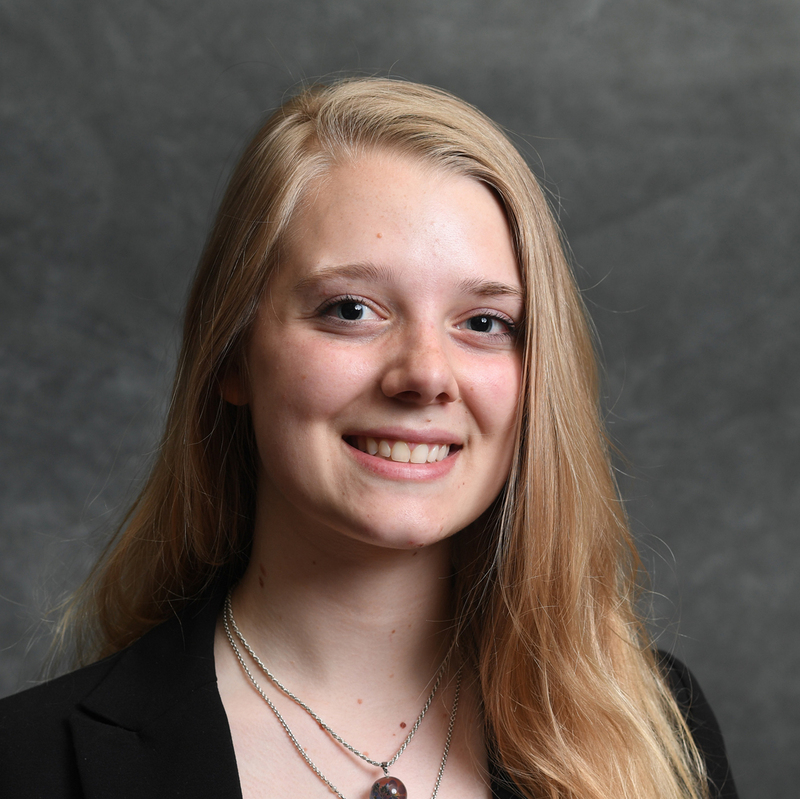 In both internships, Allison conducted research using microfilm, encyclopedias and maps of existing properties and streets in Western New York to develop a narrative for the past and show potential for the future. These two experiences demonstrate Allison’s enthusiasm for historic preservation as well as her passion for future development. Currently, Allison works with adolescent art non-profit organizations in her Champions for Change class and independently through community networking to facilitate the installation public art throughout the city. In addition, she researches the correlation between places of public art and low crime rates in an effort to encourage the promotion of beneficial beautification and engagement of local artists. Her longtime passion for art has merged with urban studies, to guide her involvement with the public art sector and her pursuit to enhance the City of Buffalo as well as all of Western New York. Allison plans to continue her work in Western New York while obtaining a master’s degree in urban planning. Her goals include promoting change through public art, working with non-profit organizations, and continuing to help support and revitalize historic sectors.